I've searched the internet over and can't find a model quite like the one I just put on layaway at a local store. It's the D46CESPKIQ - What looks like the D46CESP with the IQ system. This guitar really grabbed me because not only does it look and sound great, it meets my needs - I currently play a yamaha and use a Korg acoustic pedal with it to enhance the sound. So this guitar will also cut down on the hassle of set up. I'm not really a good at accessing the quality of a guitar, and I just realized this one is not a solid top. Should I be concerned about that? 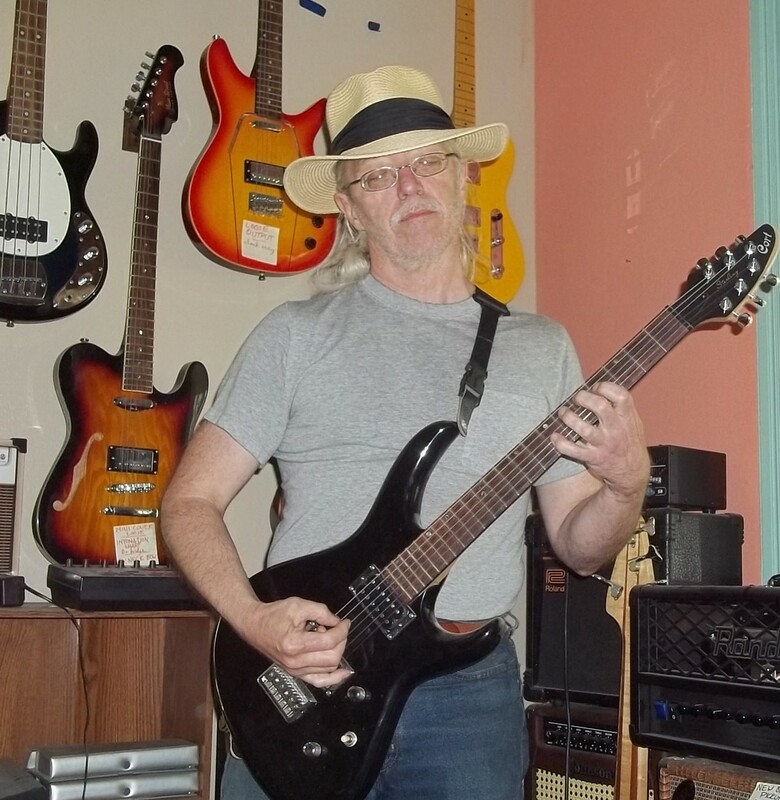 I will be regularly rehearsing and gigging with this guitar, and the main problem with my yamaha setup was feedback. I won't be able to try out this guitar with the rest of the band until next week, so I hope it does better in that respect. What do you think? Ever seen one of these or used the IQ system? I saw a video on youtube, and it looks great. well there you have it. What else is there? You're in a band, so I assume you have a pretty astute ear as to what YOU want to hear....so you should feel pretty psyched that you found it. it affects its sound, but you like the sound. so that's all good. It will not change in tone over time like a solid wood guitar, but again, you like what you hear, so cool. The other positive is that if you're gonna be gigging with it, a laminate guitar is very robust, it'll take the beating and humidity/heat/cold torment you'll put it through. And if it does get trashed, well, it's not a high priced guitar that just got toasted. I think it sounds like you got what you needed. Not personally familiar with the IQ, but I've seen the demo, it looks impressive. And welcome to the forum! You'll need to submit pics when you get your hands on it. We'll want to hear your thoughts once you've put a few miles on it. The D46SP (and D46CESP) has a very nice sound. My wife even noticed the difference as we progressed from D10 to D46 to the D46SP testing out guitars at a local store. I don't think I would apologize at all for the laminate top - if it sounds good, use it! 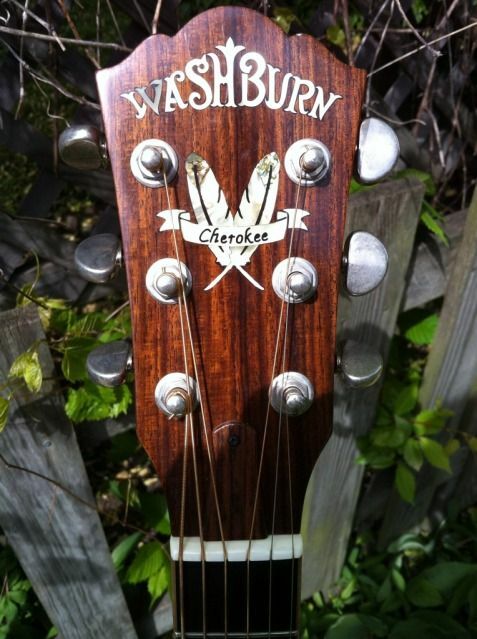 As stated above, Washburn ran a demo of the IQ system. You can find it in the News section of this site. It will probably be on page 2 or 3 by now. It may give some insight into its capabilities. I'll second the welcome and the call for pics! Ok, so I went and picked it up last night, and wow, I love it. Such a nice full sound. I've been playing with the effects, amplified it seems heavy on the bass but that could just be my amp. Fixed that with an EQ adjustment. I added a strap button, lowered the action just a bit, and put lighter strings on it, definitely an improvement, for me. I'm still getting used to the size, my last acoustic was a smaller body yamaha and I'm not a very big person, but I'll get used to it. 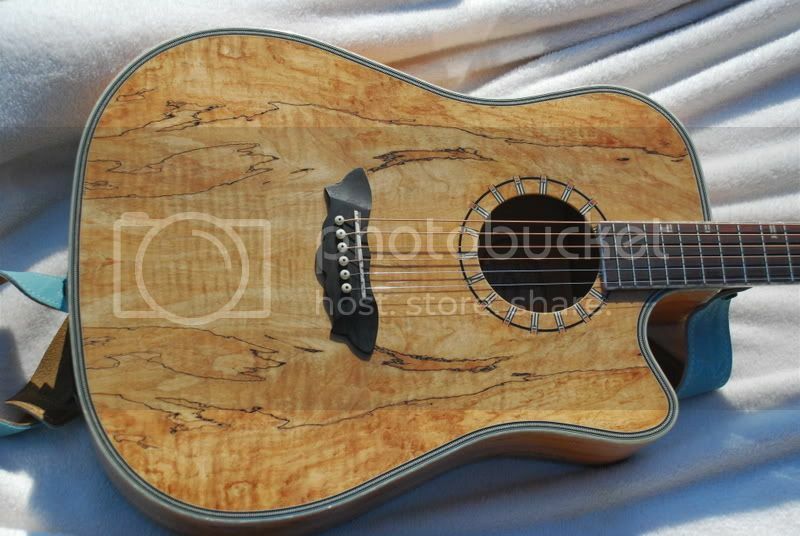 The guitar is absolutely gorgeous, the grain of that spalted maple is really pretty. 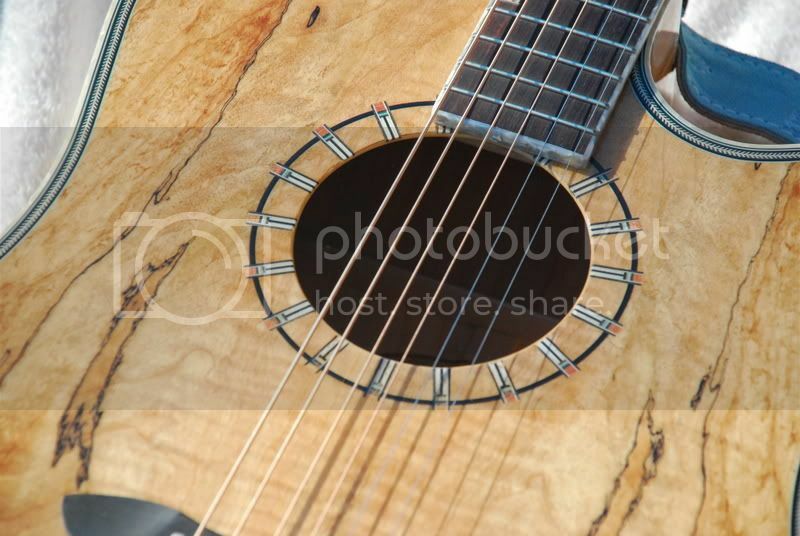 I found a few flaws in the design around the soundhole, but I'm not really concerned about that. It smells like pancakes, lol! The real test will be Wednesday at rehearsal. It already seems louder than my old guitar, and much clearer. As long as there is no major feedback, it's a keeper. I'll post again after rehearsal. and one very old handmade fiddle fitted with a Barcus Berry pickup. Just realized I didn't take a picture of the preamp. But it is the DigiQ 10. I'll try to get one posted later. Well, I rehearsed with the band last night, and I am so happy with this guitar... It performed better than I expected, I figured I would have a little bit of feedback but there was absolutely none. I was able to turn it up loud enough to be heard over the other instruments, and it sounded great. The other band members couldn't keep their hands off it, lol. I ran it straight through the PA with just a little reverb dialed in on the preamp. Everyone else was impressed and our other guitar player (who has 50+ year experience) said it was on the level of an $1100 guitar. 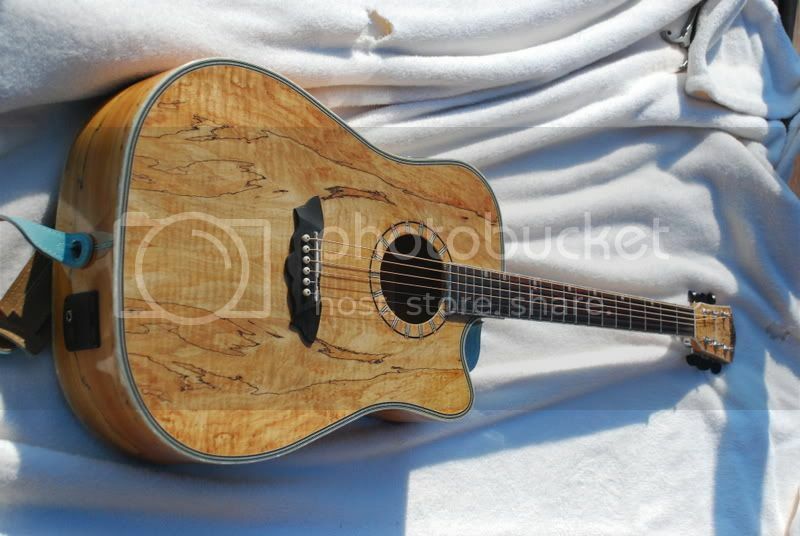 I've actually had my eye on one of these as well... nice looking guitar. Almost certain the D46S series have solid wood tops, with laminate used for the sides/back. This should be true for all sub-models according to Washburn's model number coding. Can't say for certain on the spalted maple version of the D46S, but I don't see why it would be any different. Washburn isn't necessarily consistent with their suffixes. For a solid-body electric, "-V" always means "vibrato"... except for the WI-64V. 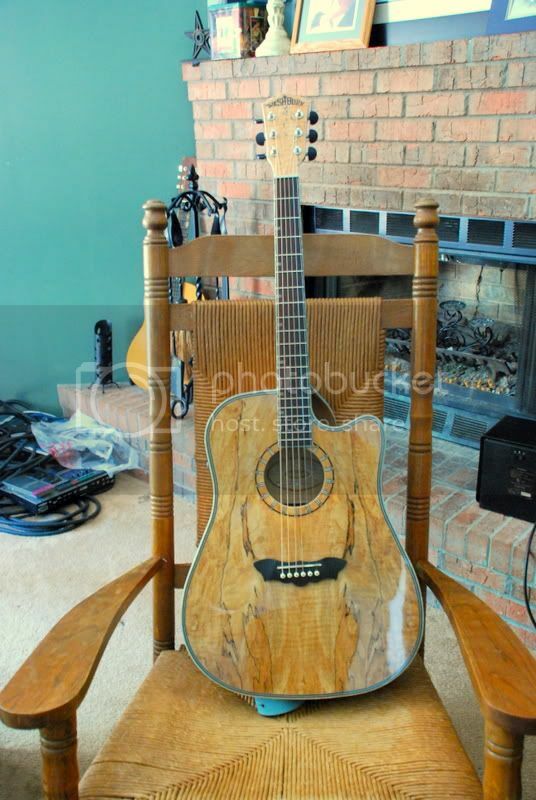 With acoustics, the "-S" always means a solid-wood top... except with the D46CESP, where there's not really an "-S" because the suffix is actually "-SP" for "spalted." I figure it was put at the END so as not to confuse anybody. 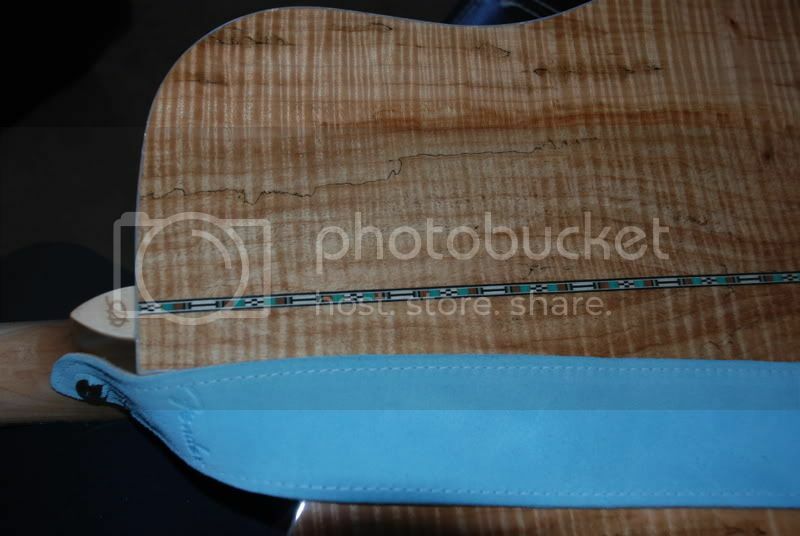 Spalt wood isn't great for tops, because that cool coloring is basically rot -- which COULD be done but would make selecting for structural strength & tone a real PITA, & the price climbs dramatically. I love my CESP. It's siginifcantly quieter than my other dreadnoughts. As it was meant to be primarily plugged-in onstage, quieter is NOT a bad thing.